This article will inform you of the highest quality blackjack apps you can download and use for your mobile and tablet device to play online blackjack games with real money. Before we begin, we want to note the apps we recommend are are hosted by regulated and licensed online casinos, and as they deal with real money transactions, utilise secure socket layer digital encryption technology to protect all financial details. For most online players, it is very difficult to access any real money gambling applications via app markets such as Android’s Google Play and Apple’s App Store due to restrictions imposed by these companies. The better option is often to create your own Web app from an instant-play mobile casino – we explain the difference between the two formats below. 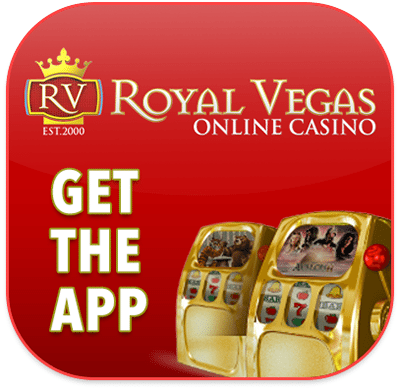 Royal Vegas Casino – one of our regulated and highly-regarded online casinos, has managed to bypass these laws and market a genuine native app, available from the App Store, Google Play and other markets, called Regal Vegas Casino (it is titled as such for branding purposes, and once downloaded, players gain access to a free-play mode interface, and a real money ode interface, with multiple blackjack variants available within both). Leo Vegas Casino and 32Red are two other leading casino operators who have managed to get a native app into the local app stores, although all these downloadable apps also offer the option of instant-play directly over your mobile Web browser with no downloads necessary. While there are currently only a few genuine market apps (also known as native apps) available to legally download from their respective application distributing stores, players also have the option to utilise what is known as the Web app. Also known as a browser-based application, the Web app is an application designed and coded in browser language (HTML5, Flash, CSS, Java, etcetera), where the software operates by being downloaded in parts directly from the Web, in order to run intensive graphics, visuals and audio. These apps can be easily created via our mobile or tablet’s browser settings, once we have navigated to the correct URL we wish to turn in to a Web app. 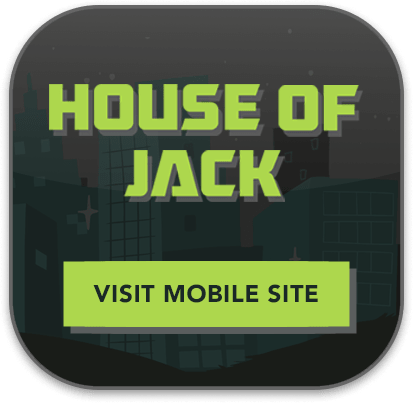 For a blackjack game, we recommend beginning at a fully-fledged mobile casino such as House of Jack (which is a more than adequate way to play real money 21), but then creating a home screen app icon of the casino and/or blackjack game for added connivence. Tap any of the below mobile blackjack casino icons from your portable device to bring up the complete mobile betting interface website, and then from there, you can create your own blackjack Web app. The Web application allows us to bypass accessing our mobile Web browser, simply opening the software direct from our home screen, where you’ll find the URL toolbar removed to allow for more gameplay space, and the program will run as smoothly and fast as the fully-fledged mobile website. 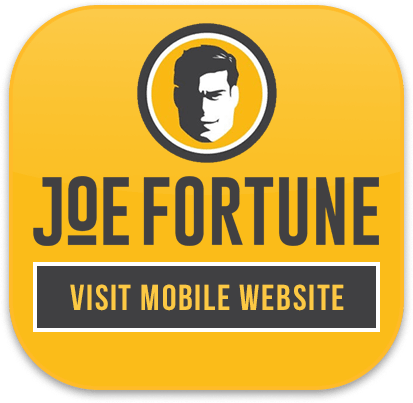 Our Web applications for smartphones article goes in to more depth about this effective and efficient way to gamble on the go. Blackjack Multi Hand – one of the variants with the lowest house edge, play up to three hand simultaneously in this American blackjack variant (dealer draws a hole card and checks for blackjack), where the dealer must stand on all total of 17. Double down on any two card total, as well. Vegas Single Deck Blackjack Gold – played with one deck and a dealer’s hole card, the dealer hits on a soft 17 and players can double only on totals of 9, 10 and 11. Players can split only once, split Aces receive one card only, and you cannot double down after splitting, nor can you surrender. Vegas Download Blackjack Gold – played with two decks and a dealer’s hole card, the dealer hits on a soft 17 and players can double on any two cards, and split up to three times. You can only split Aces once, and split Aces receive only one extra. You can double down after split but cannot surrender. Atlantic City Blackjack Gold – played with eight decks and a dealer’s hole card, the dealer stands on all total of 17 and the player can double on any two cards and split up to three times (but split Aces only once). Split Aces receive only one card, doubling is permitted after split and surrendering is allowed. Classic Blackjack Gold – played with one deck and no hole card, the dealer stands on a soft 17 and the player can double only on totals of 9, 10 and 11. You can split just the once, but are able to hit your split Aces. No surrender and no doubling after a split. European Blackjack Gold – played with two decks and no hole card, dealer is forced to stand on all 17s and you can only double down on a 9, 10 and 11. You may hit multiple times on split aces, but can only split same valued cards once. No surrender and no doubling after a split. Premier Blackjack – played with two decks and no hole card, the dealer is forced to stand on all hands of 17. This Microgaming version of blackjack is for higher stakes players and holds a very low house edge, so player willing to bet big should give this variant a shot. Blackjack Touch – played with a single deck, you can double down when your cards show a total between eight and 11, and can hit on split Aces. Powered by Net Entertainment, this is a top quality game of 21. 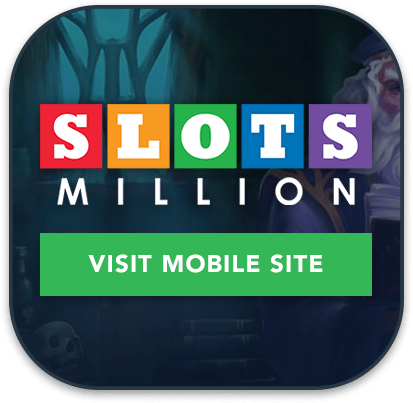 Our top-rated mobile blackjack sites can be accessed using the app buttons above, but we highly recommend Raging Bull Casino as our top-rated casino site for players from United States. This trusted online casino has some excellent welcome bonuses available for new players along with a great range of blackjack variants, online slots and other table games.